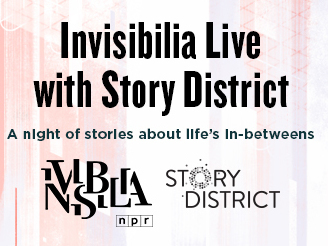 BONUS: Invisibilia Live with Story District : Invisibilia On April 19, 2018 Invisibilia co-hosted our first-ever live event with our friends at Story District. 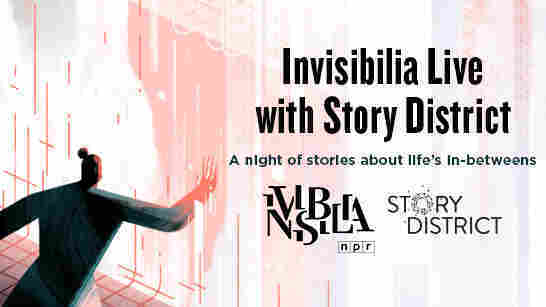 On April 19, 2018 Invisibilia co-hosted our first-ever live event with our friends at Story District. Our first live event!! We explored the In Between with Alix, Hanna and several DC-based storytellers, who talked about charting their own path in a world of absolutes. 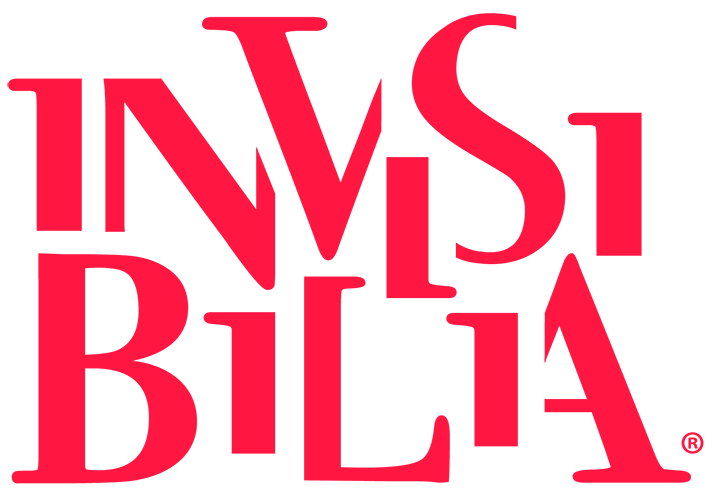 For more information about our partners at Story District, visit their website: storydistrict.org. 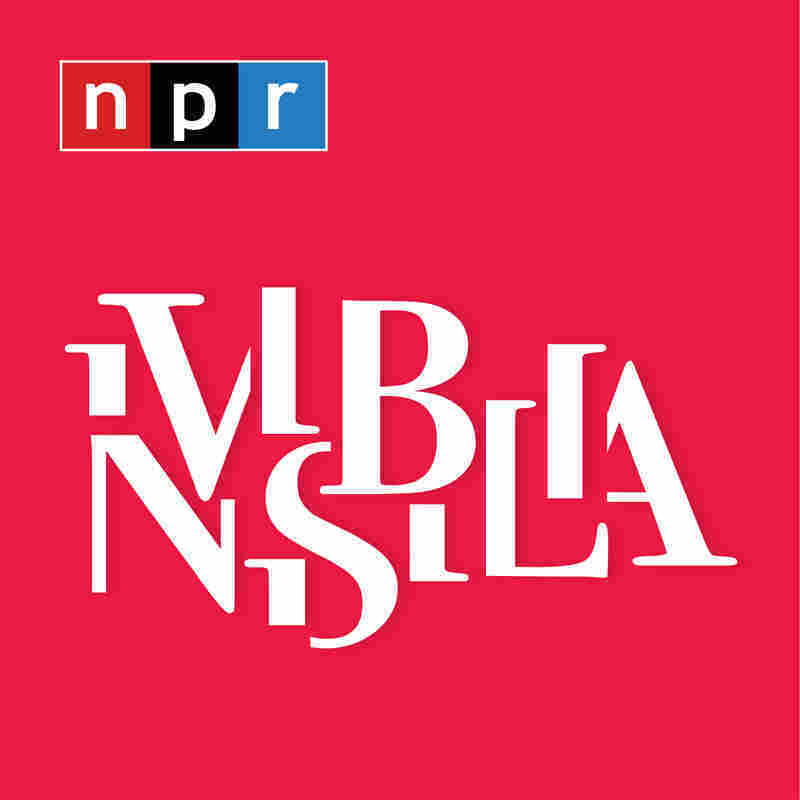 Below you can find videos of each performance featured in the live show.